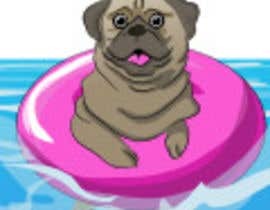 Highly skilled illustrator required for on-going design work. 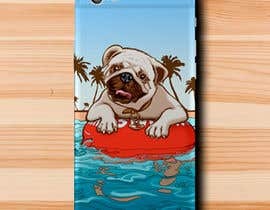 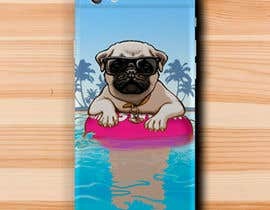 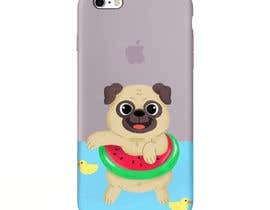 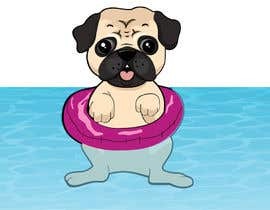 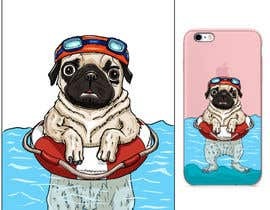 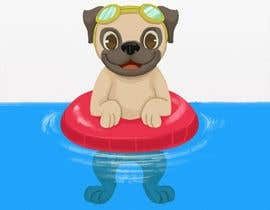 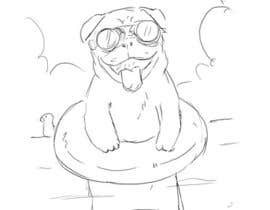 We need a modification to the example given to get a final cartoon/caricature image of a pug in a bathing ring. 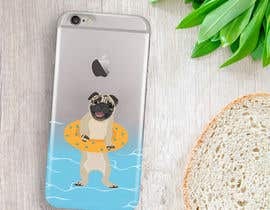 The dimensions of the design should fit a phone case. 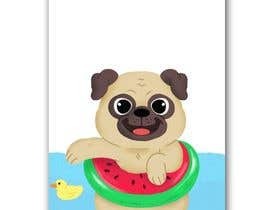 We are looking for a new version of this image, not a direct copy. We are happy to allow artistic freedom to modify the water detail, sunglasses/glasses/no sunglasses, facial expression etc. 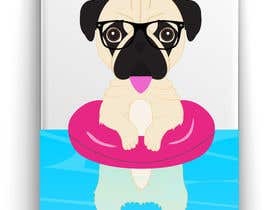 Vector design required, as shown in the attached file.